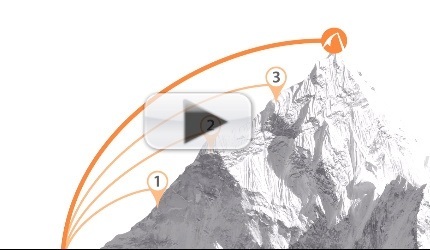 Did you know that 80% of mountain climbing accidents occur on the way back down the mountain? The same issue can be applied to retirement. 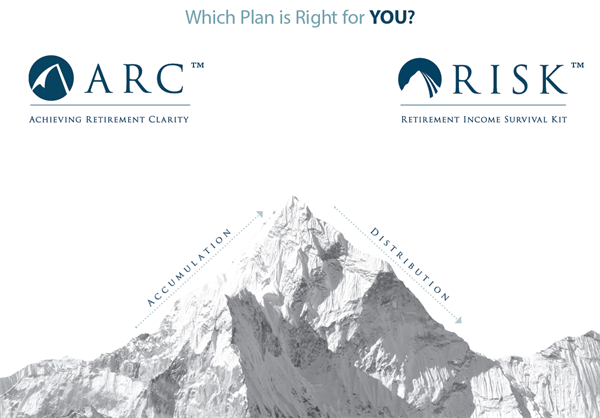 People spend the majority of their years saving and accumulating assets for retirement, but don't have a secure plan on how to make sure their assets last as long as they do in retirement. 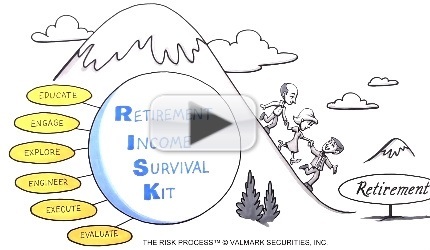 Watch this video to learn about the different risks you face in retirement and how we can help you address each one as you move from the accumulation phase to the distribution phase.